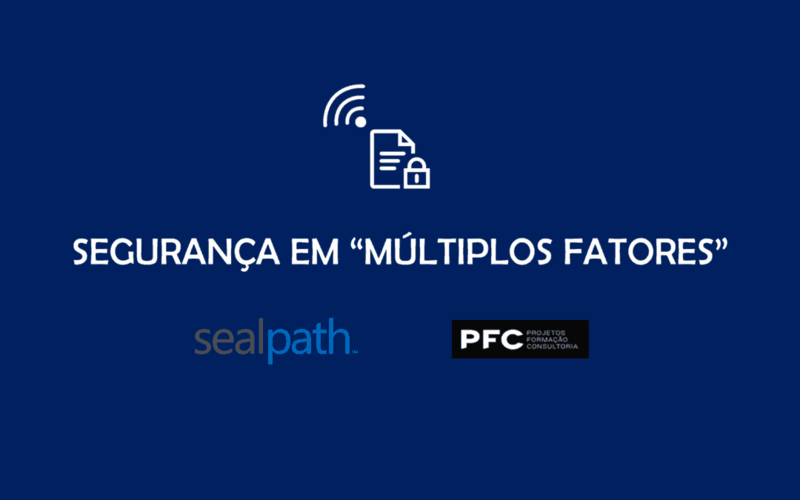 SealPath in Lisbon in the event "Segurança em multiplos fatores"
Nowadays, the amount of information, the high number of information generated daily, and the continuous transmission of information, mean that companies have to dedicate IT resources to store, manage and secure this information. Is your Company Information being protected in accordance with current law? Are your customers’ transactions guaranteed of integrity and confidentiality? What protection measures does your company use to safeguard critical information about your business? Tuesday 29, at 09:30 am until 12:30 pm WET , at the Portuguese Chamber of Commerce and Industry. Do not miss the opportunity to solve your doubts about data protection and contact us to confirm your registration.